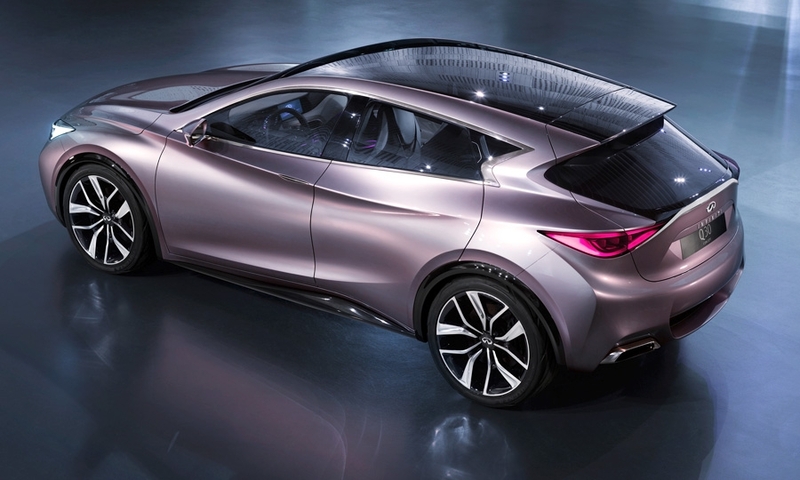 Infiniti is road-testing its next global model, the compact Q30 hatchback, which will go into production at parent Nissan's plant in Sunderland, England, during the middle of next year. 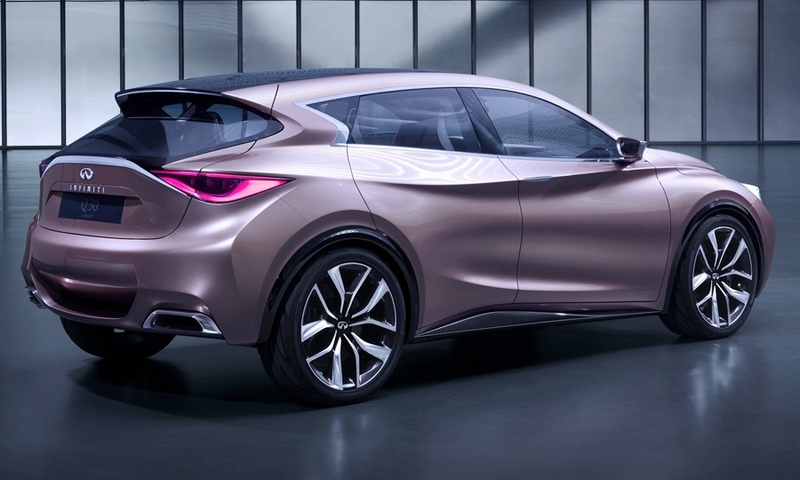 The new five-door, as well as its crossover variant, the QX30, will share a platform and 2.0-liter, turbocharged four-cylinder engines with the Mercedes-Benz A class and GLA compacts. 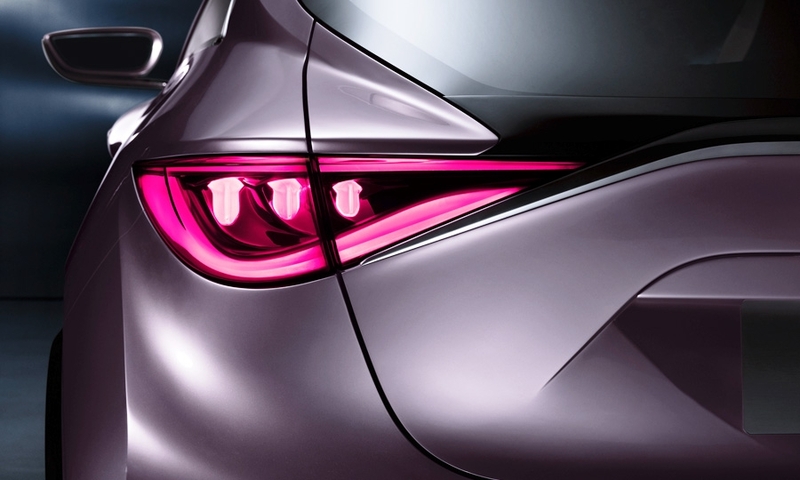 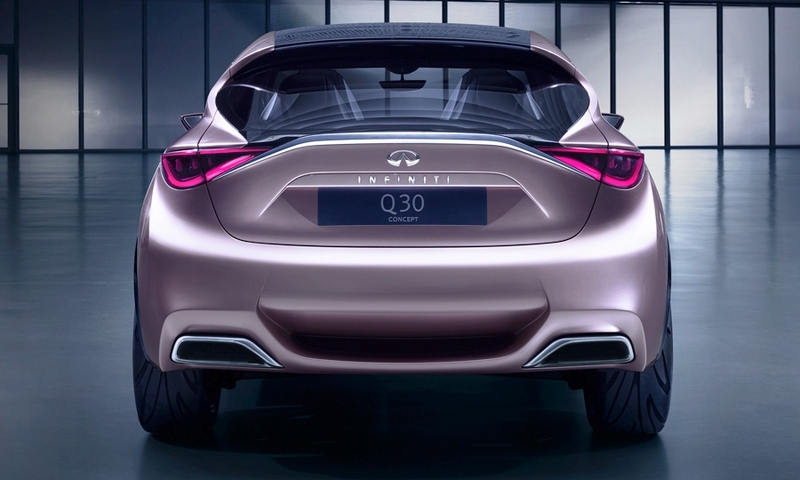 The Q30, introduced as a concept car at the 2013 Frankfurt auto show, will become the smallest vehicle in Infiniti’s lineup. 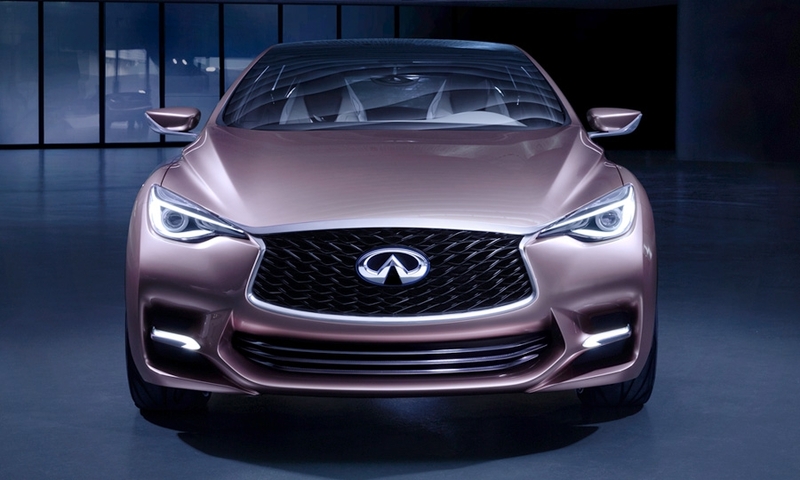 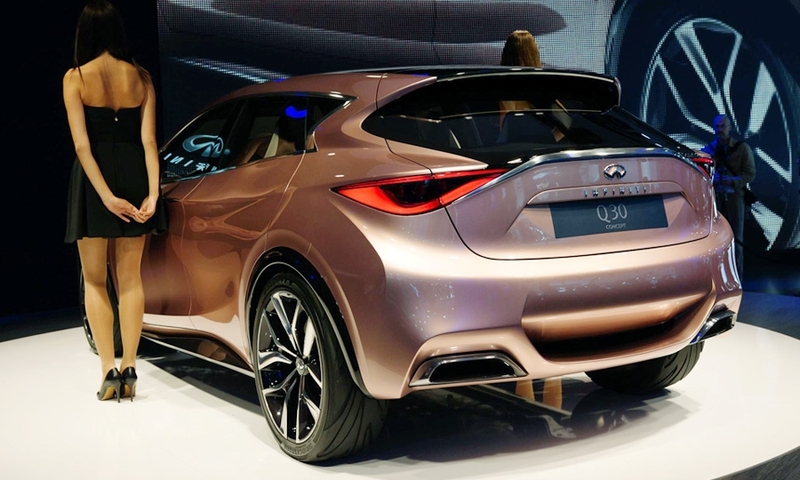 Infiniti planners want the Q30 to help the brand draw younger buyers. 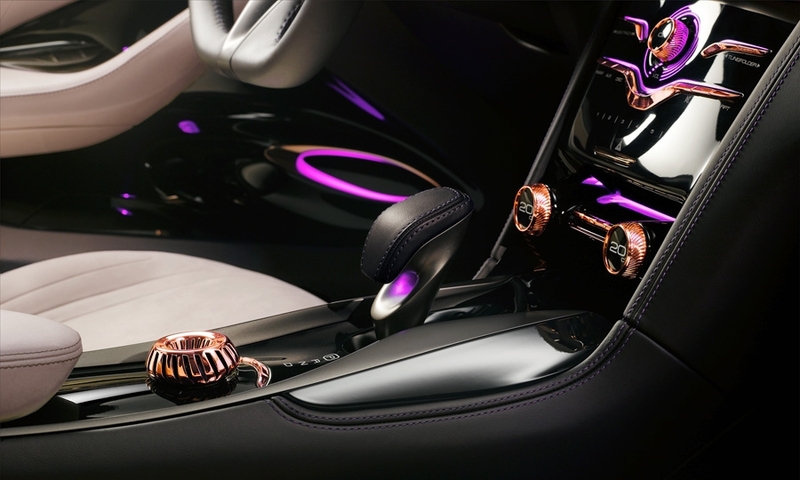 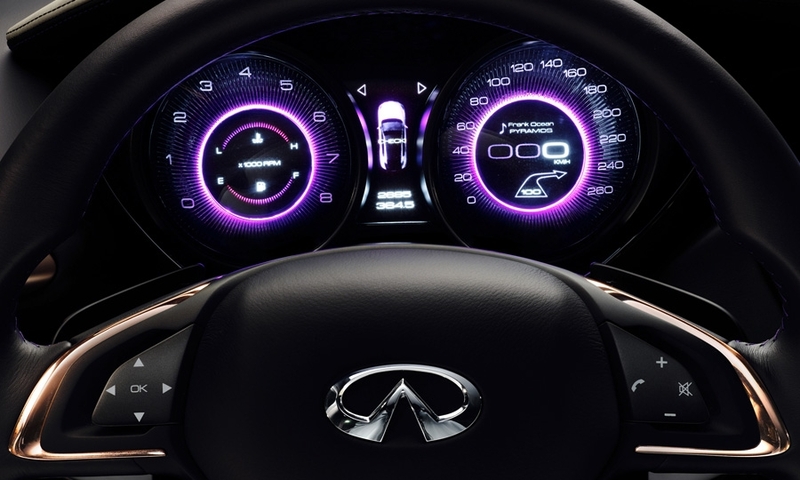 Infiniti Americas chief Michael Bartsch, in explaining the model last year, said that younger, new-to-the-segment luxury buyers want products that are outside the established model classifications offered in luxury showrooms. 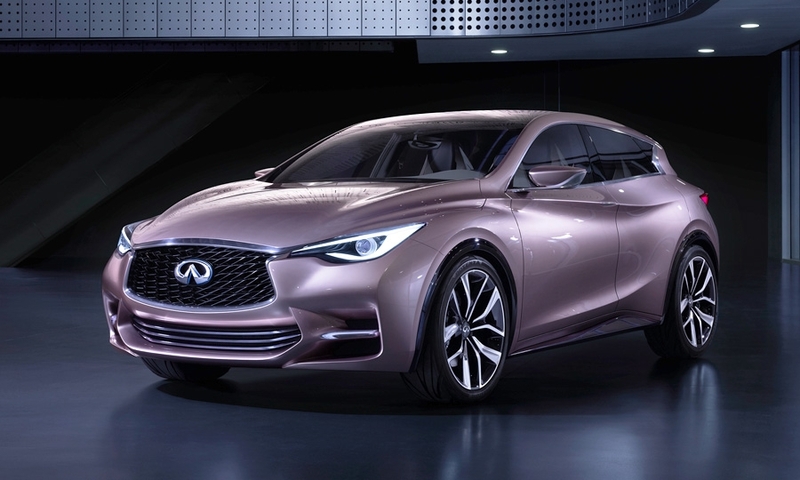 In developing the Q30, Infiniti designers have attempted to synthesize a small, sporty coupe, a high-riding crossover and a cargo-friendly hatchback. 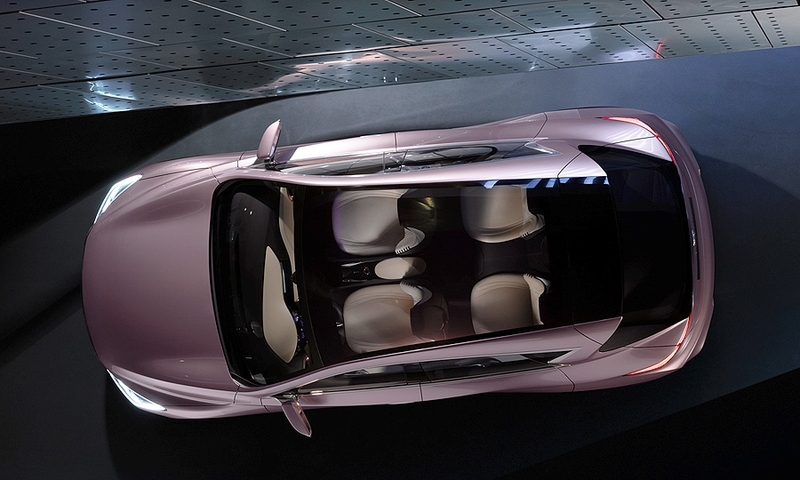 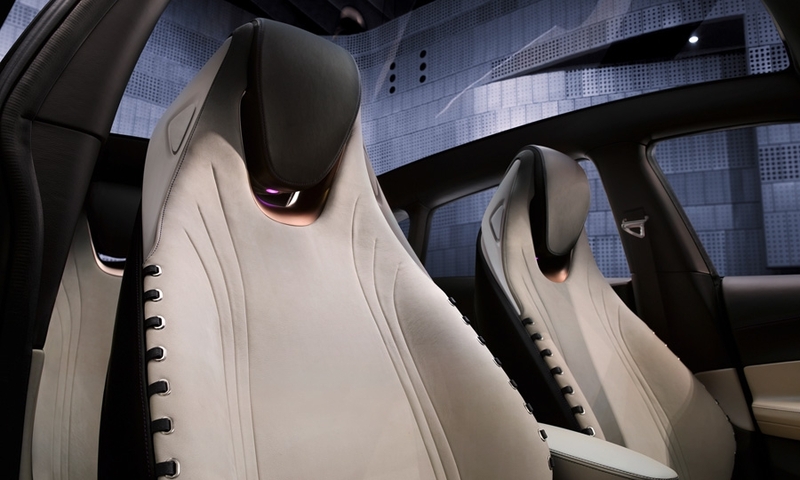 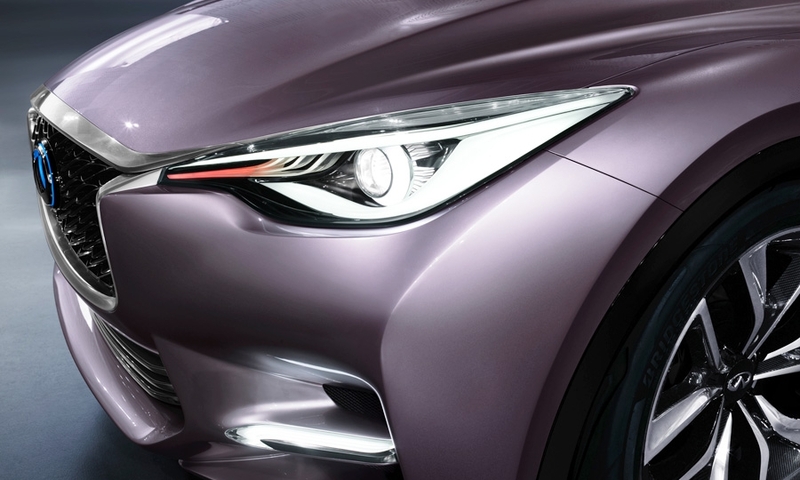 Infiniti is sharing few details on how the car will be rolled out globally. 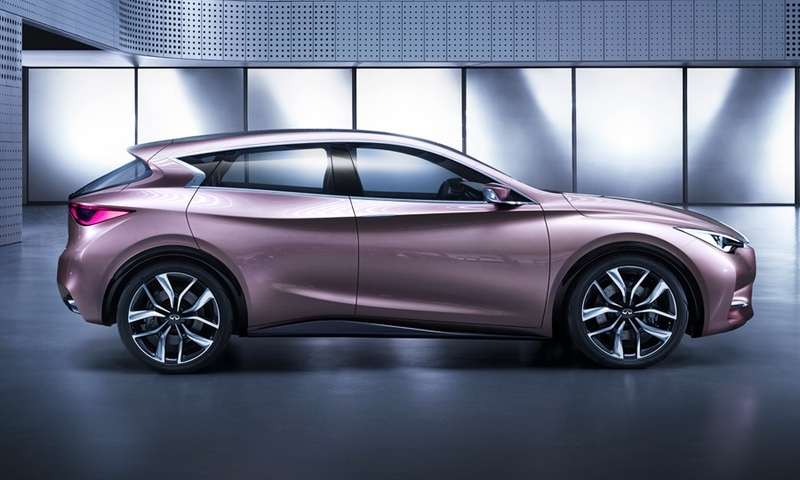 Initially, the Q30 and QX30 will reach European and U.S. showrooms from Nissan’s UK assembly plant. 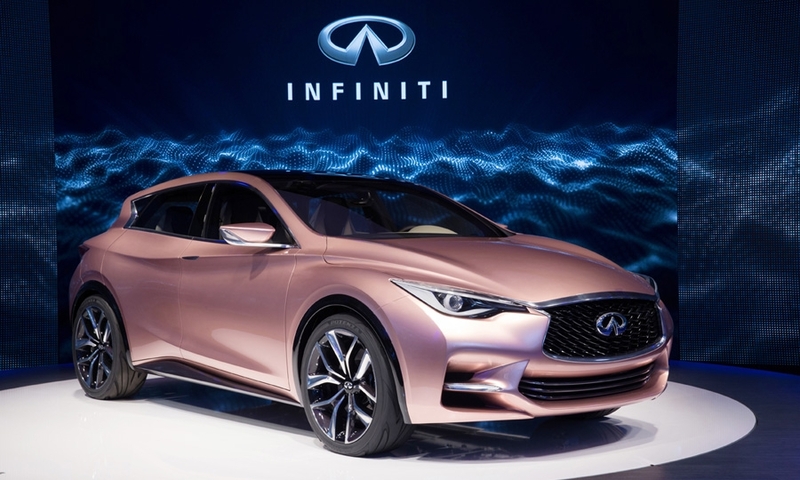 But in 2017, Infiniti will begin producing a trio of unspecified compact models at a new factory in Aguascalientes, Mexico, along with a trio of related Mercedes-Benz compact vehicles. 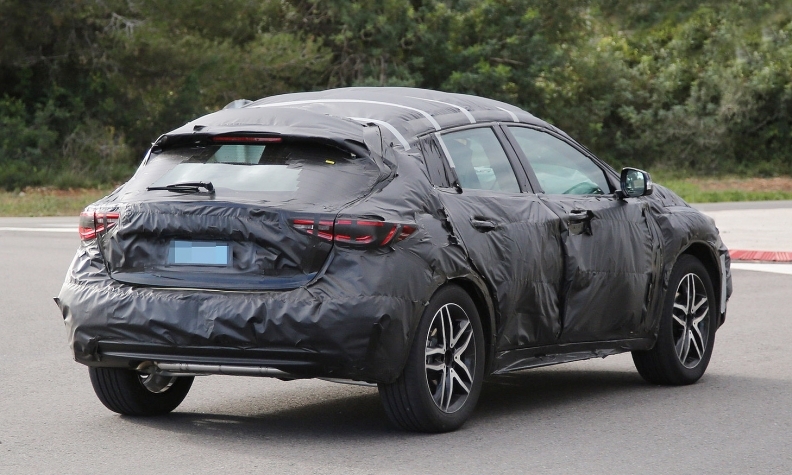 Infiniti has hinted that a new, North American-tailored iteration of the Q30 will be sourced out of that plant, replacing the original Sunderland version. 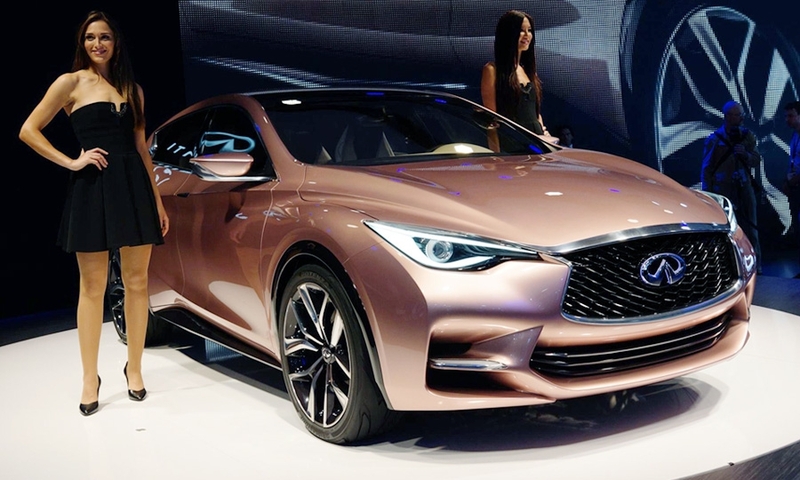 The Q30 and QX30 likely will drop the seven-speed automatic transmission that Mercedes uses in its version of the architecture, replacing it with an automatic or continuously variable transmission supplied by Nissan affiliate Jatco.